Our bouncy castles are delivered on pallets, delivery prices can vary depending on your location. Contact us either by phone or email for a quote. We can deliver our bouncy castles and inflatables to anywhere in the world! Andy J. Leisure has delivered to 88 different countries across the globe! Contact us for a personalised quote. What are the sizes of your bouncy castles? Take a look at our bouncy castles and inflatables Size Guide page for full measurements including the wall heights. What is the maximum age of the users for your inflatables? Generally, children's bouncy castles are up to 14 years and the adults bouncy castles can be used for any age. Contact us for further details. How long does it take from placing my order to delivery? At Andy J. 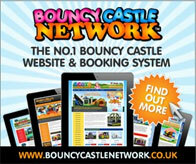 Leisure, we can make approximately 40 bouncy castles per week but it all depends how busy we are when you order. Usually Summer has a longer lead time than the winter. Give us a ring for our current lead time. Can I see any of your inflatables before we buy? Absolutely! Contact us to make an appointment. 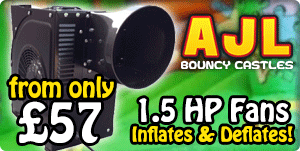 You can also see some of our inflatables on our new video page. Use the contact page or ring 0151 487 3336. Do I have to pay the full balance when I order? All we ask for is a £100 deposit per item when you order. Where do I get hire terms? When you place an order with us, we'll send you a CD with them on along with templates and lots more free of charge. All prices on our website are subject to VAT at 20% and Delivery charges where applicable. 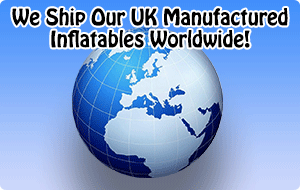 It is possible to collect your inflatable from our UK factory to avoid any delivery fees. What accessories come with the bouncy castles? Every package is different. You will usually get pegs, a groundsheet, CD and name/number with every inflatable. Some even come with a free fan. Do your fans deflate the castle? What artwork can I pick from? We have thousands upon thousands for you to choose from. It is impossible to list them all! Contact us and give us an idea what your looking for. How do I get a website for my new hire business? There are some free website templates out there if your looking for something basic. If you want to go that one step further, we do have our own professional web developer who would be happy to give you a quote? You can either give us a ring and pay using your Debit/Credit card of you can pay online using our online payment processor Paypal. You do not need an account with Paypal and again, can pay using your Debit/Credit card. 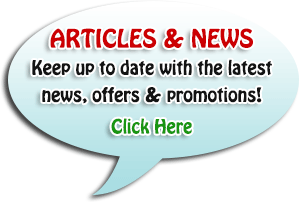 Where do I get public liability insurance from? There are many companies out there such as Leisure Insure and Hippo Insurance that specialise in insurance for the leisure market. You can also click the link to the left and contact [ insert name ] for 10% off. Do you offer discounts if I purchase more than 1 item? Of course! 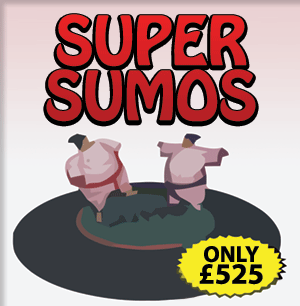 We have assembled some start-up packages with some fantastic discounts. Alternatively, contact us to see what kind of deal we can do for you! Do you import your inflatables or PVC? All our units are designed, manufactured and distributed from our factory in the North West. 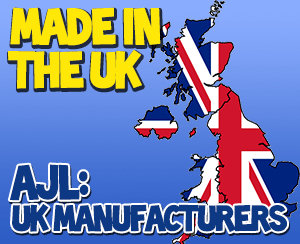 We have been manufacturing for over 18 years! All our PVC is purchased here in the UK too. Why are you cheaper than other manufacturers? We buy more PVC and fans than anyone else in the country. Given we buy in huge bulk we do get some discount which we pass onto you! Have you made inflatables for any corporate companies? Yes! We've sold to Hilton Hotels, The Quatar Royal Family, Pepsi, Fishermans Friend, Knight Frank, The Army - plus many many more. We give a 12 months back to base warranty with all out inflatables. We can offer a warranty for a further 2 years at a small additional fee. Our fans/blowers come with a 2 year warranty. Do I get a test certificate? Our inflatables come with a 12 months initial test certificate as standard. Do you provide testing when my 12 months run out? It is not a legal requirement to have your inflatable tested each year but yes we do offer a testing service for a small fee.